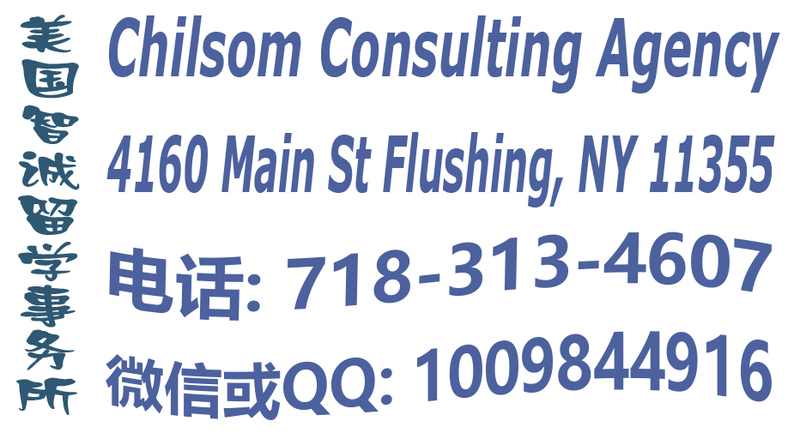 Chilsom Consulting Agency provides effectively professional non-immigration services to promote intercultural communication between the United States of America and China. 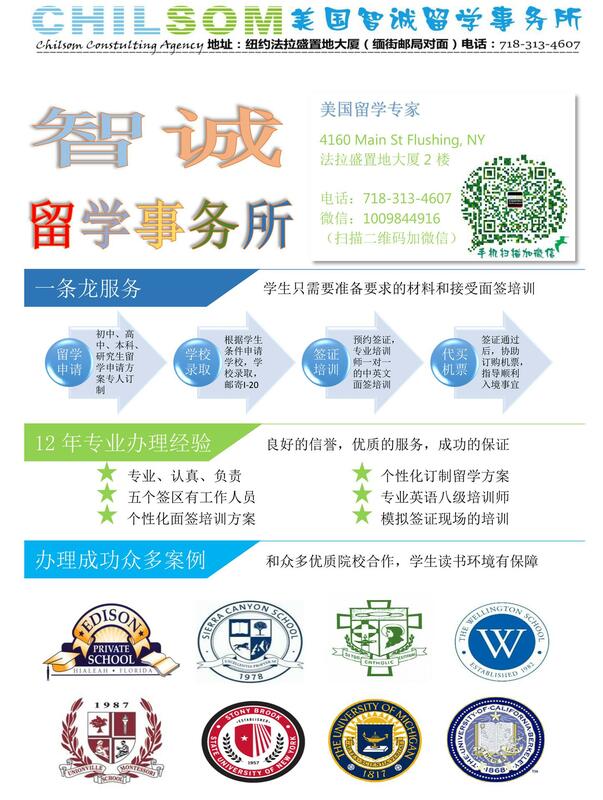 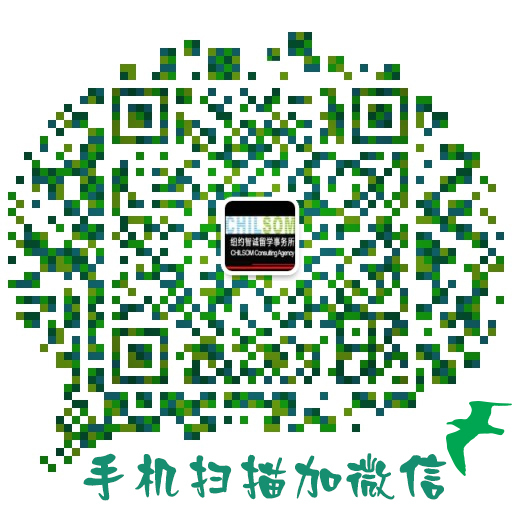 We expertise in three segments: Study Abroad(F1), Visitor for Pleasure(B2), and Visitor for Business(B1). 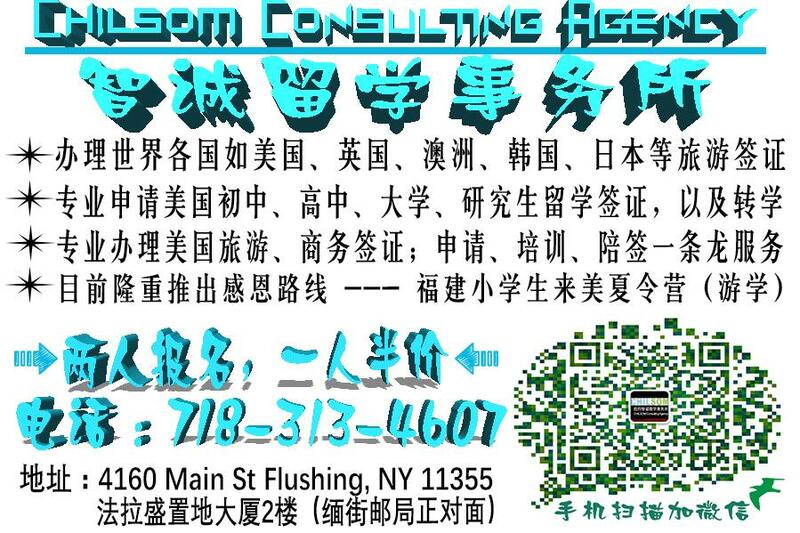 Our services are various, including but not limited to Applying, Document Translation, Simulated Interview Training, and Keeping Interviewees Company. 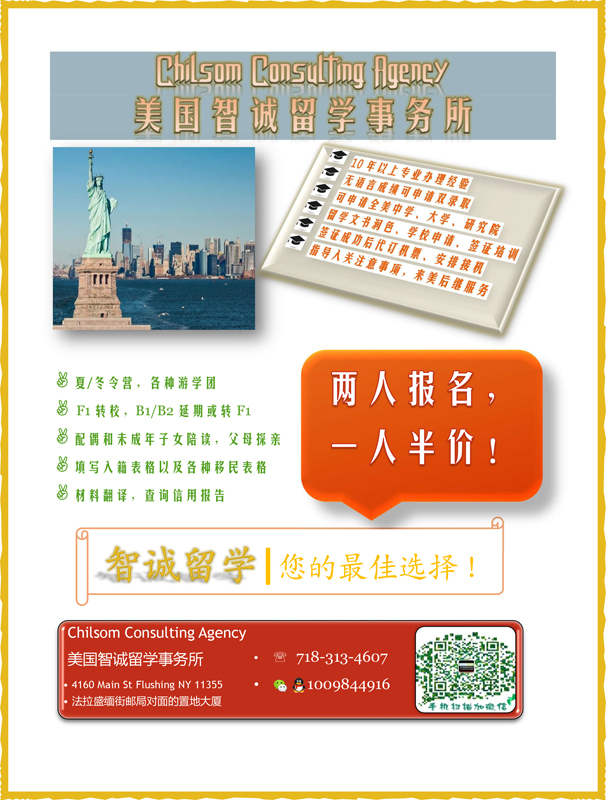 Chilsom works hard on every aspect to assist our clients to get their visas.